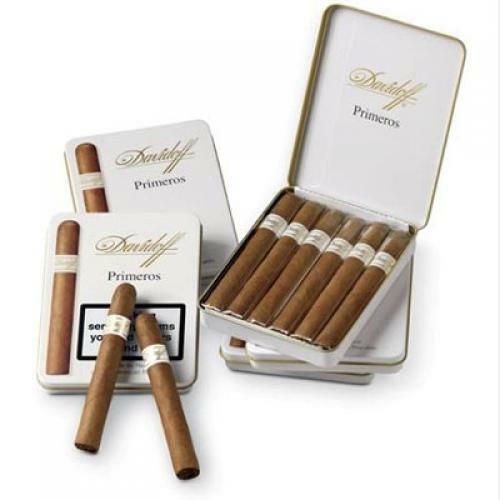 Very well priced for the quality you get and a nice introduction into the world of cigar smoking. Mild but dense flavour thats really nice after a good meal. Only ordered them for a friends stag night but was so impressed few people have ordered them for themselves, a great product.